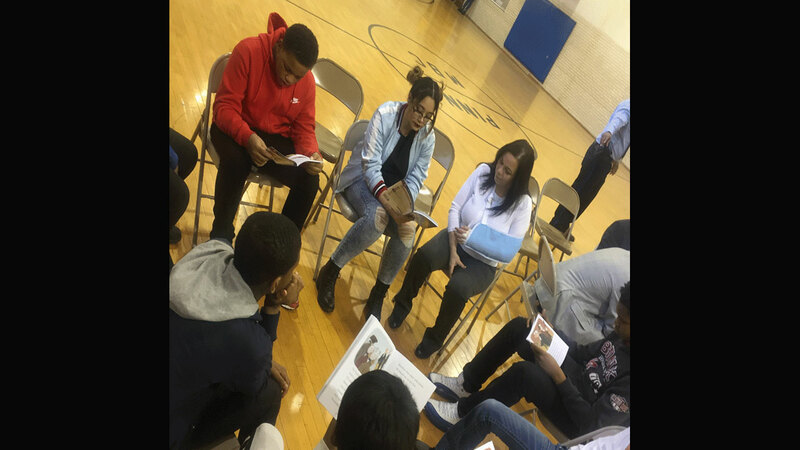 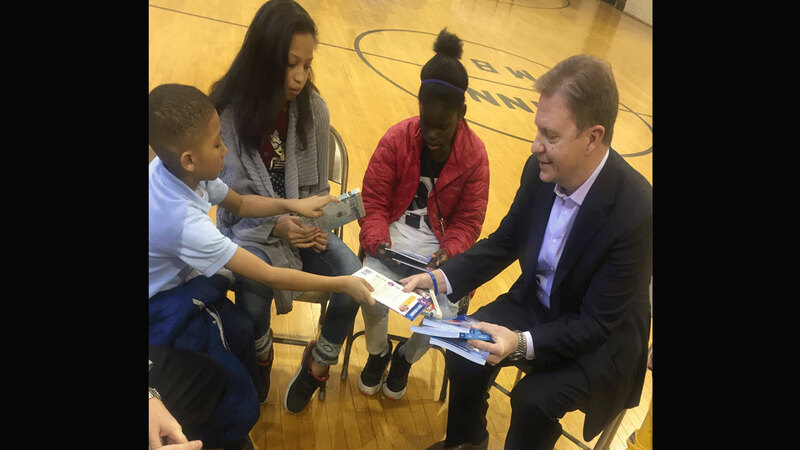 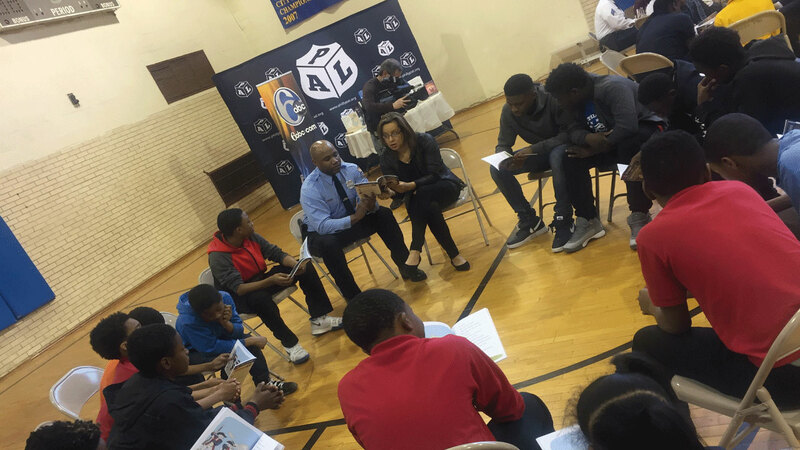 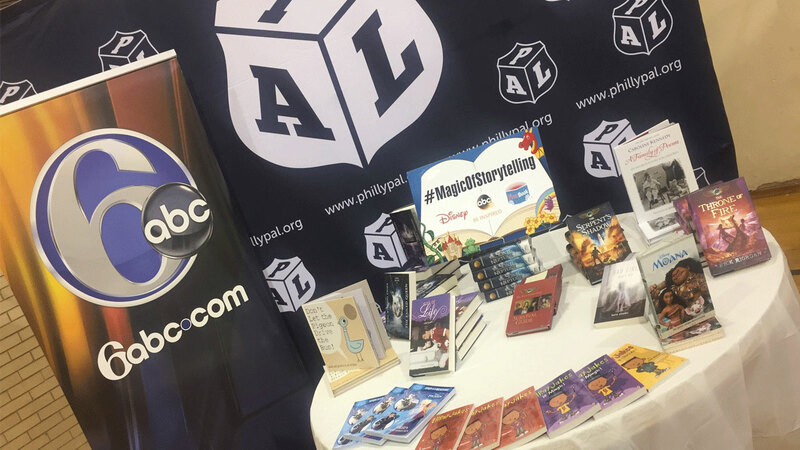 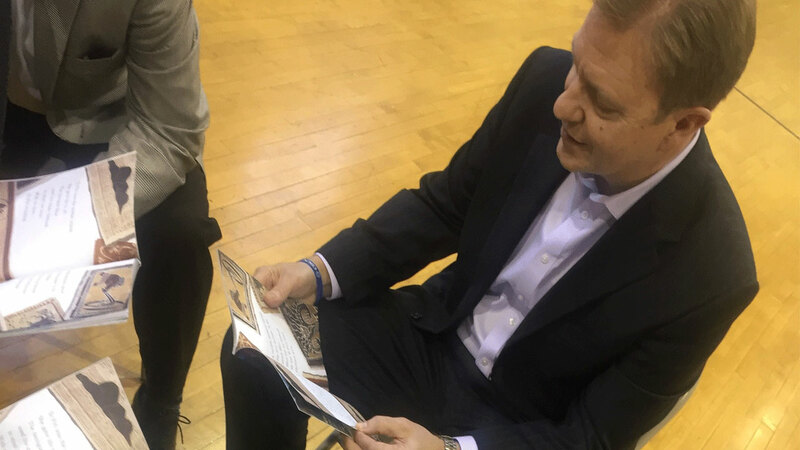 6abc President and General Manager Bernie Prazenica read to students at the Wynnefield Police Athletic League in West Philadelphia on Tuesday as part of Disney and ABC's Magic of Storytelling campaign with First Book.org. 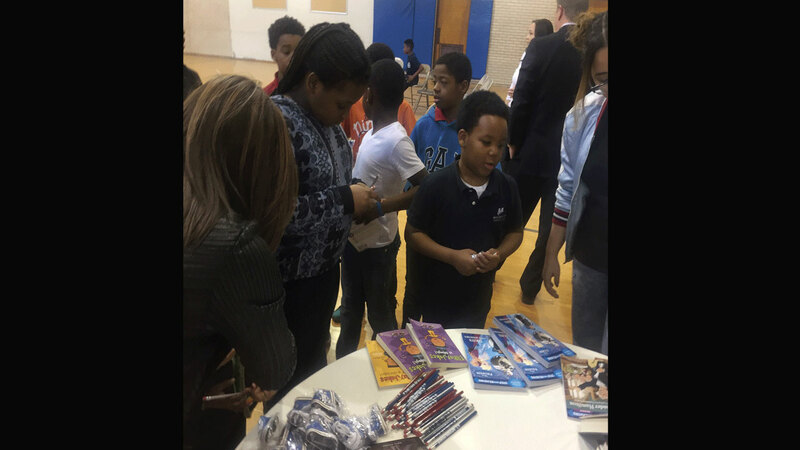 In addition to the readings, students also received free books and some cool network swag. 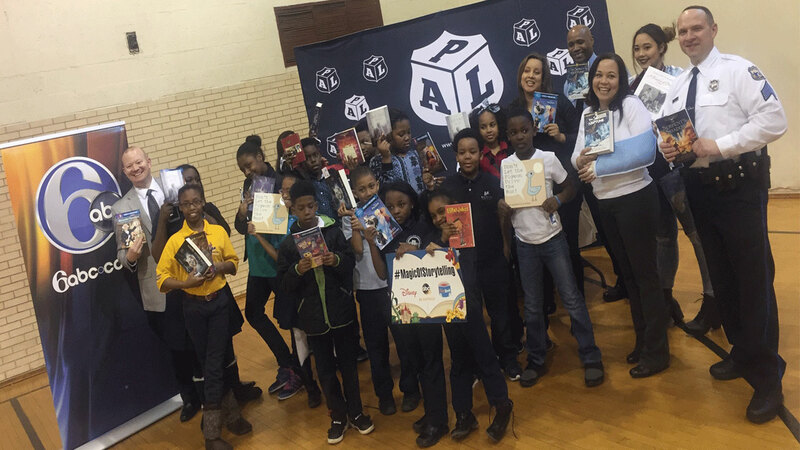 6abc donated $5,000 to the PAL to aid in their literacy initiative.